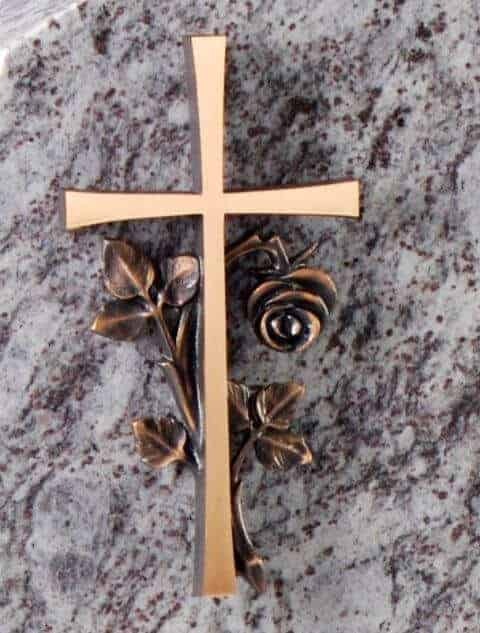 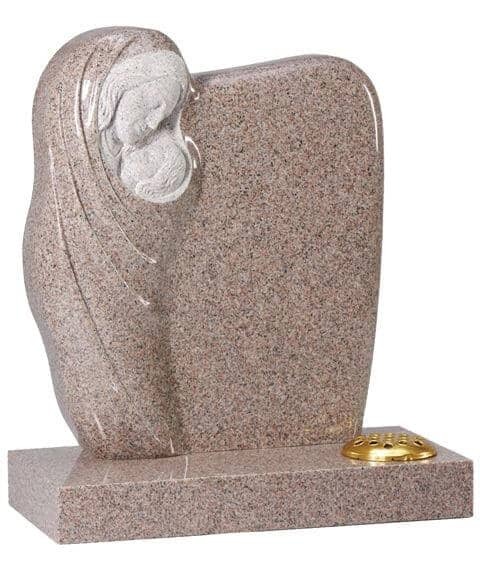 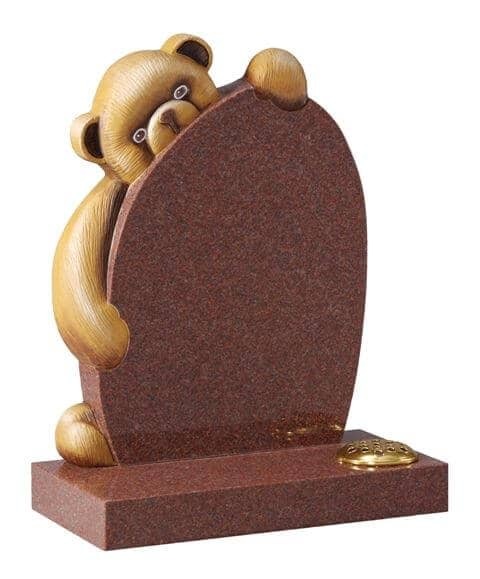 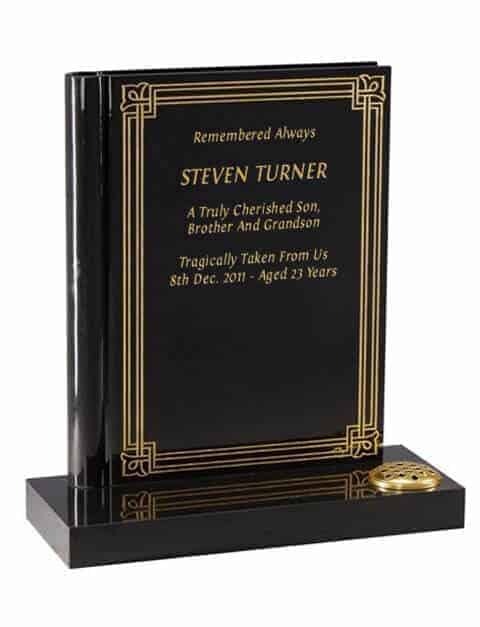 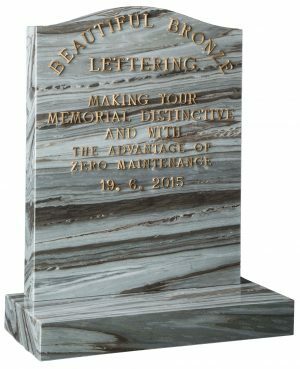 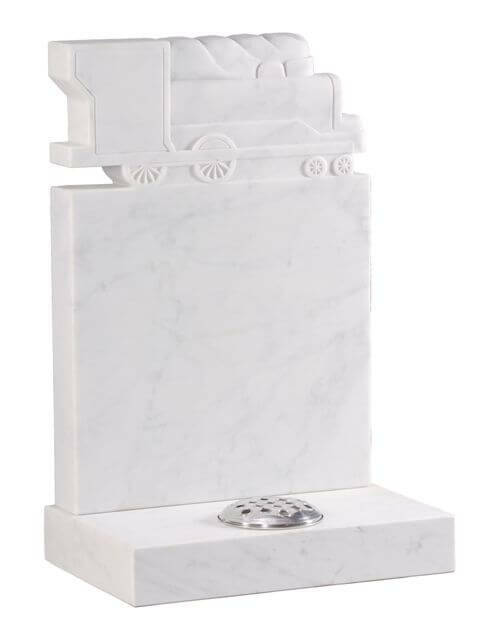 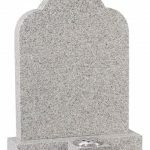 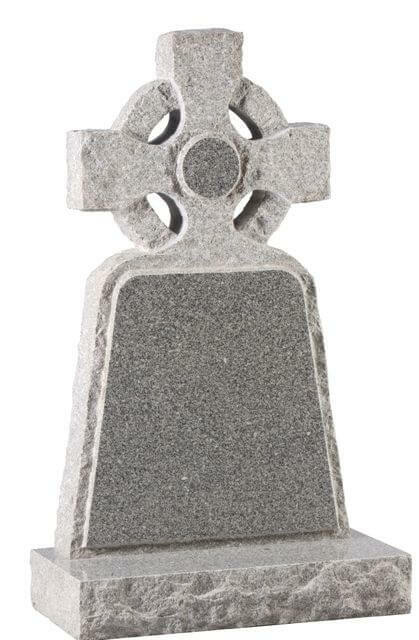 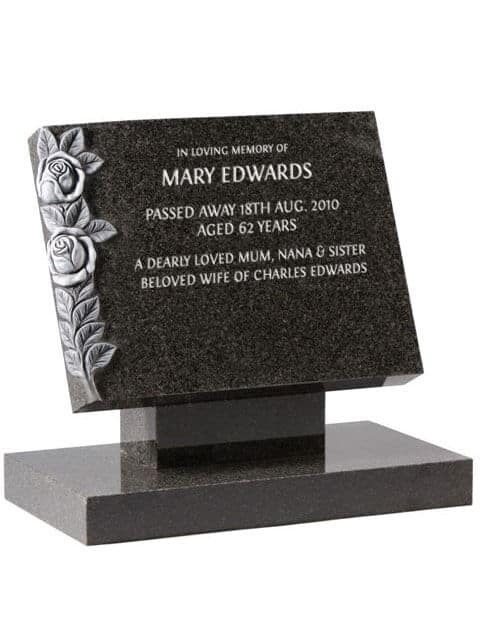 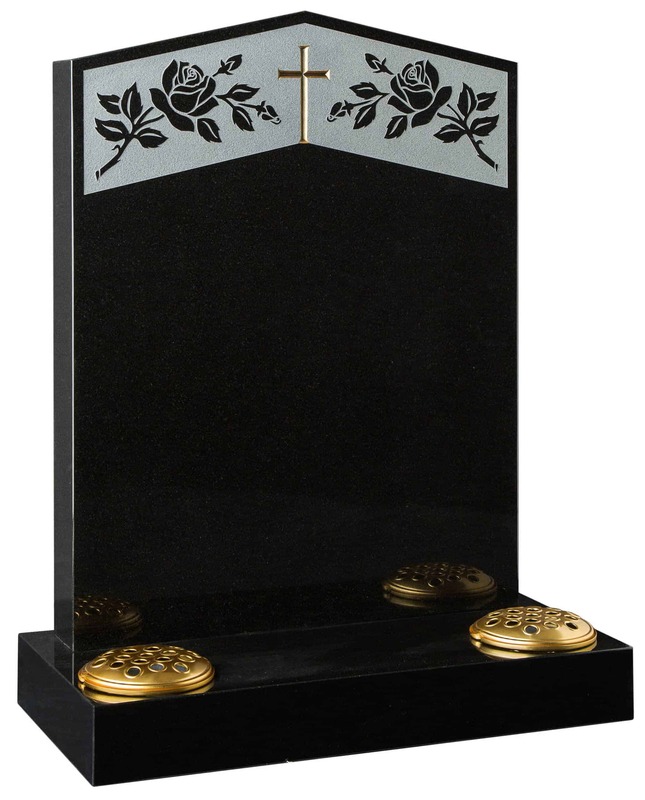 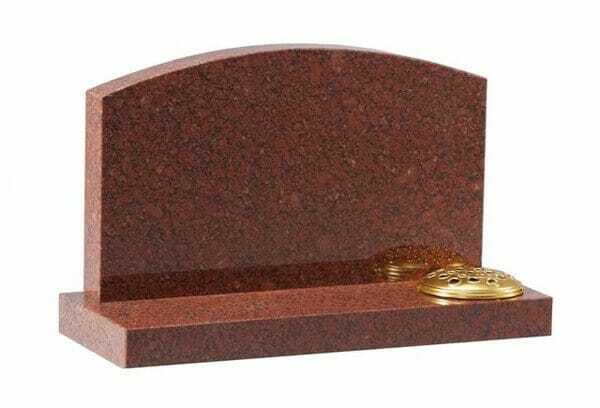 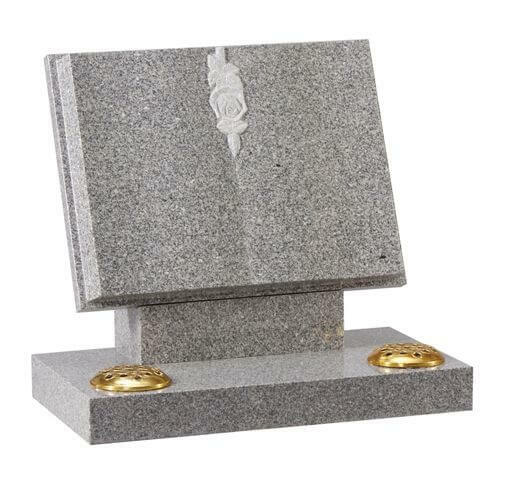 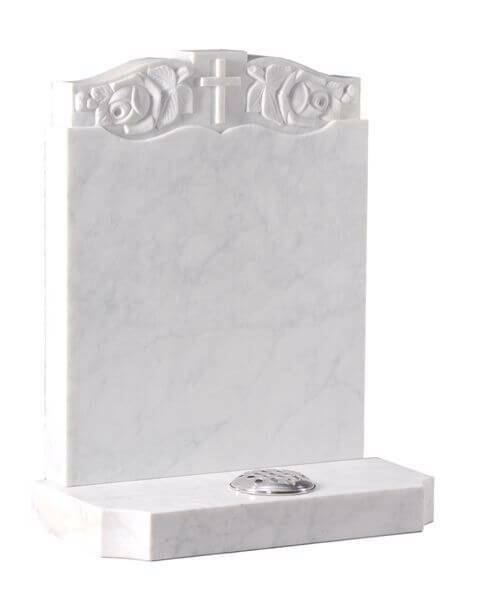 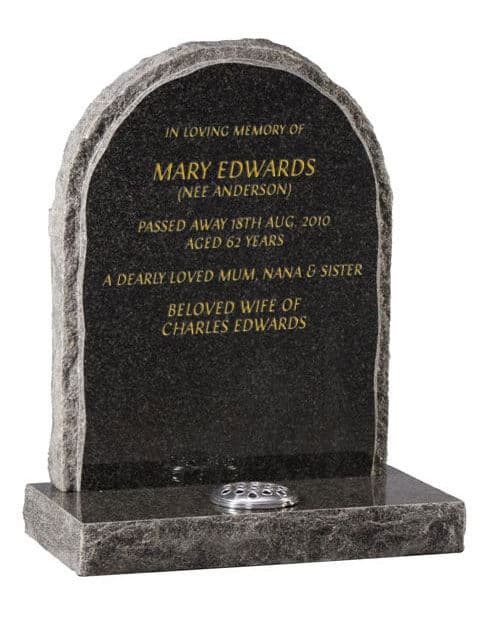 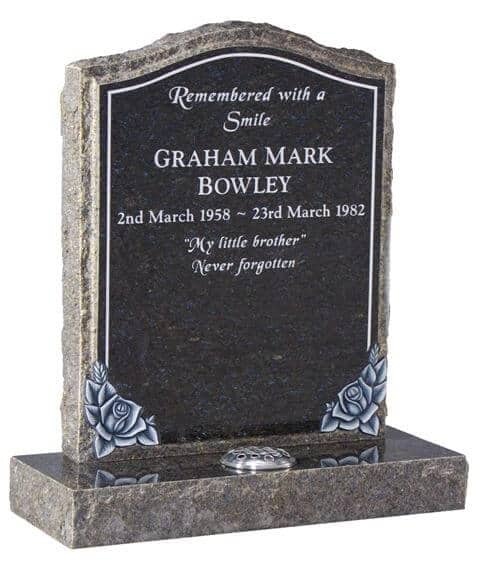 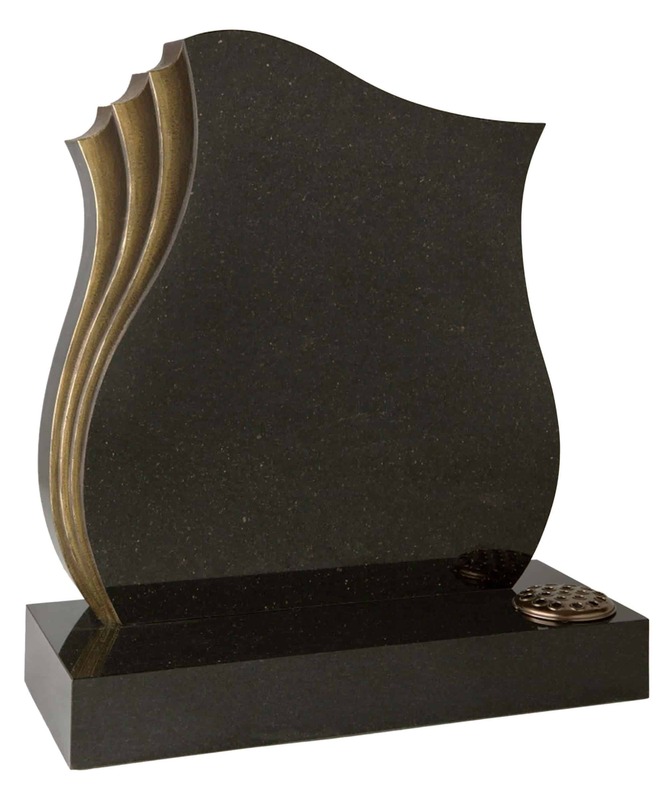 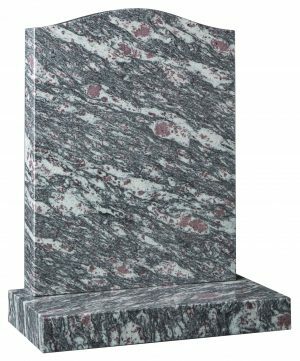 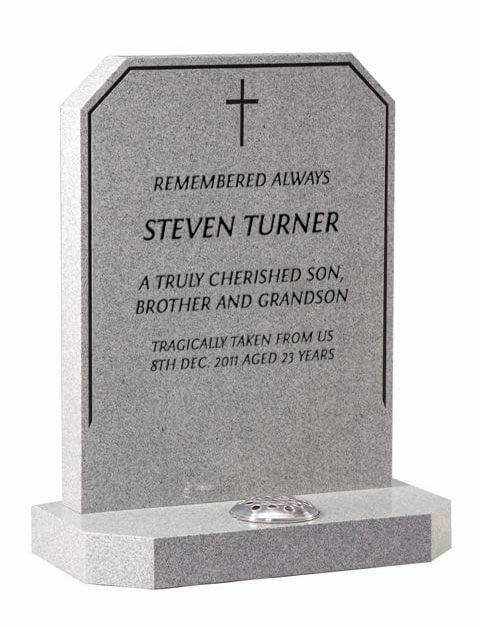 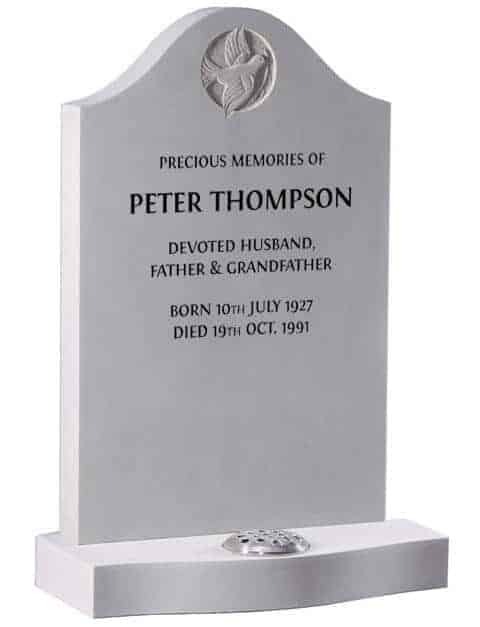 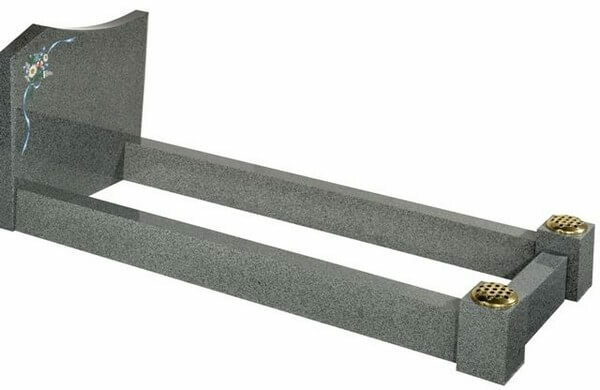 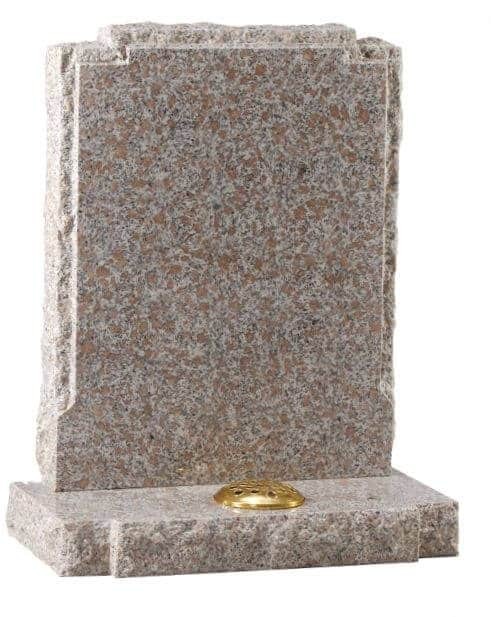 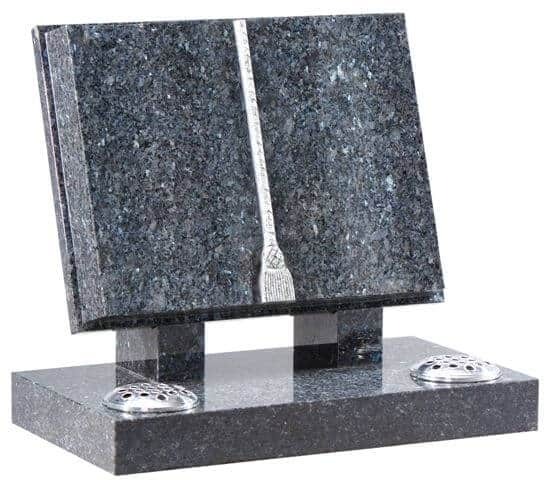 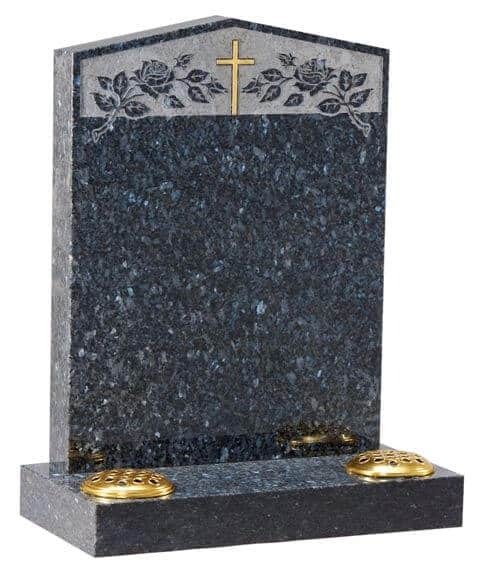 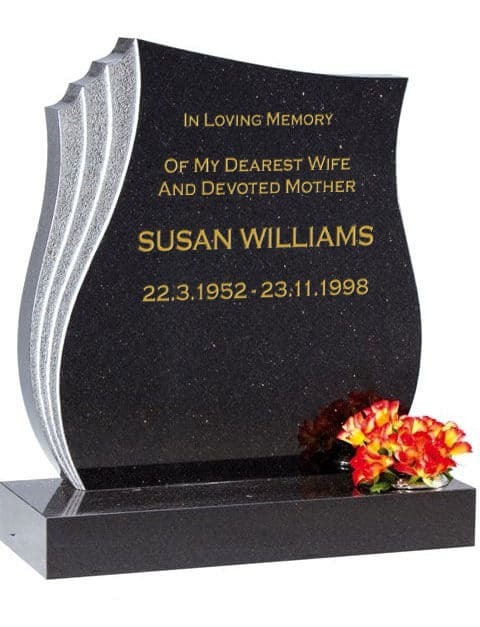 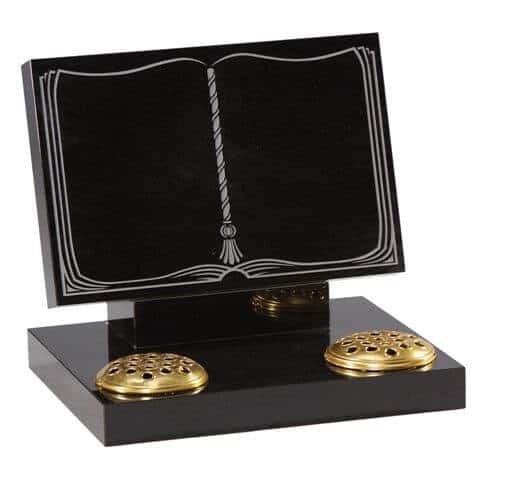 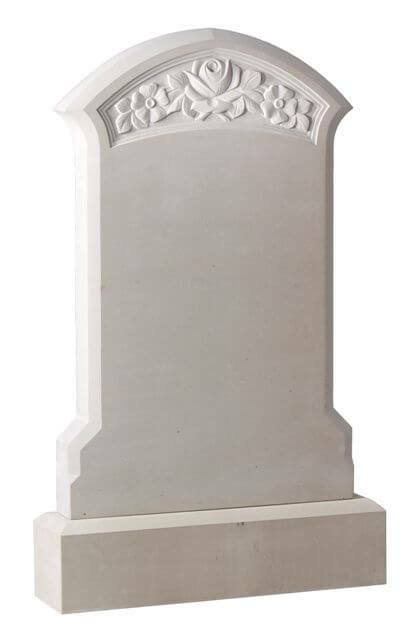 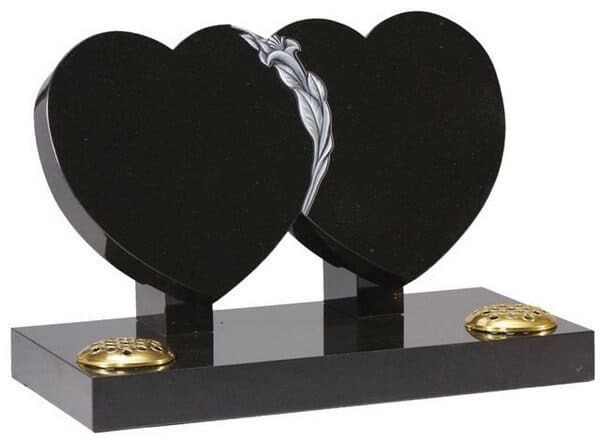 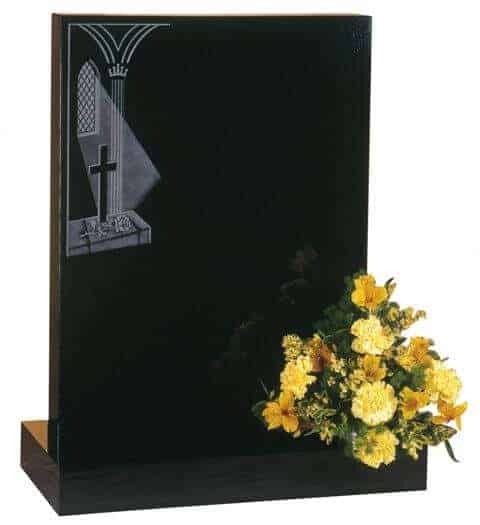 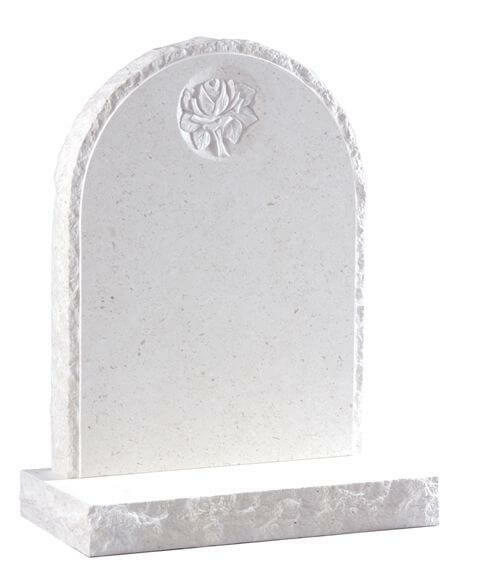 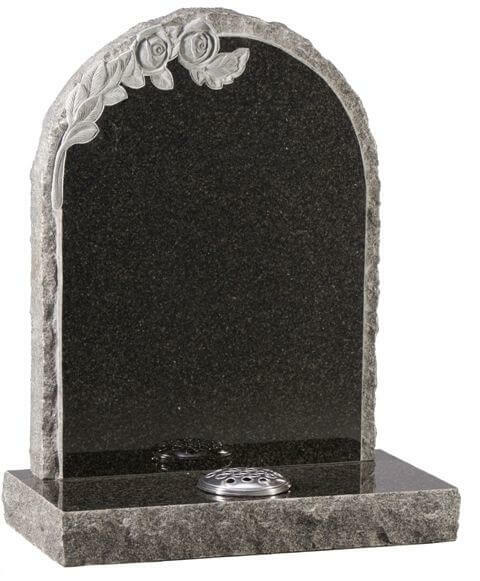 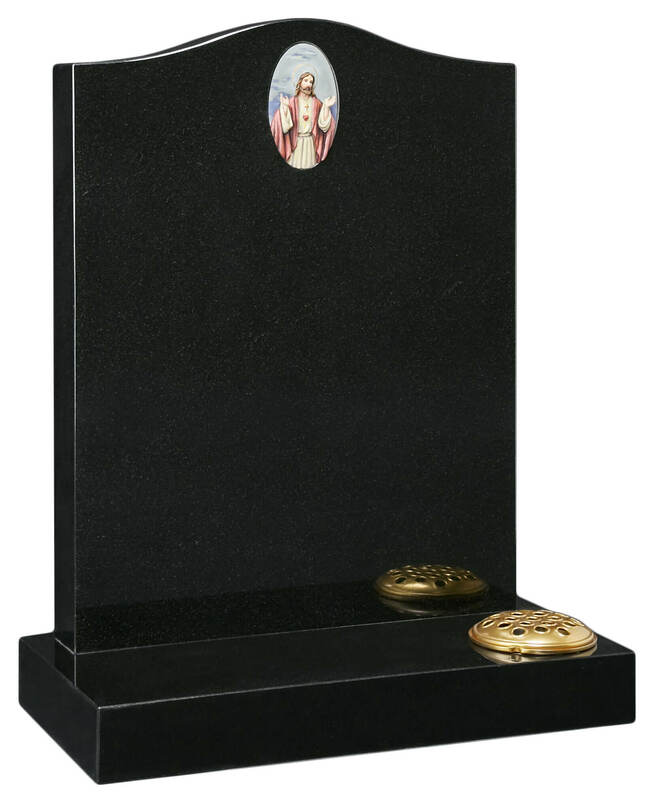 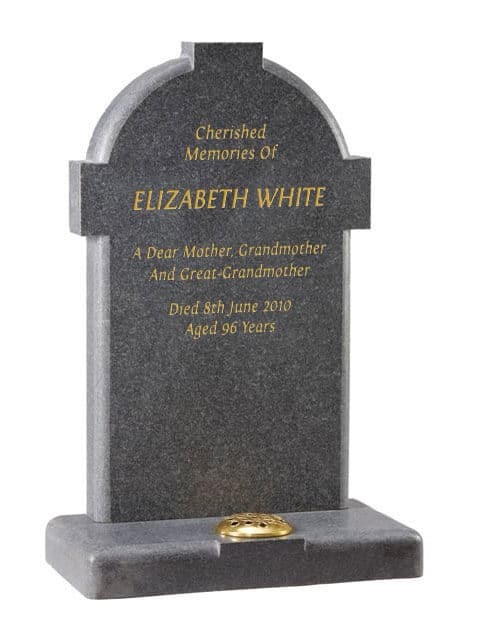 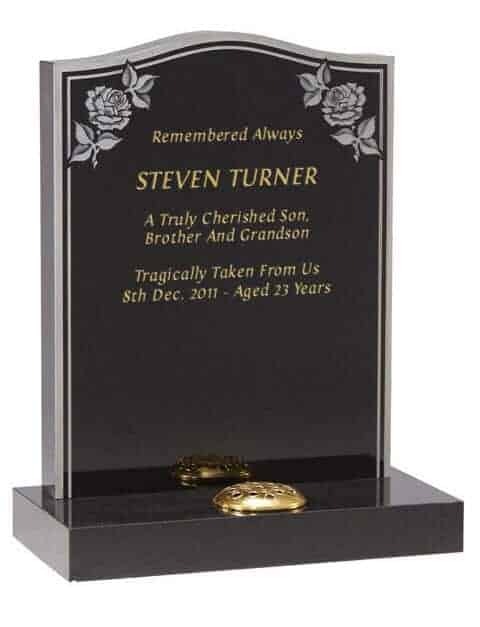 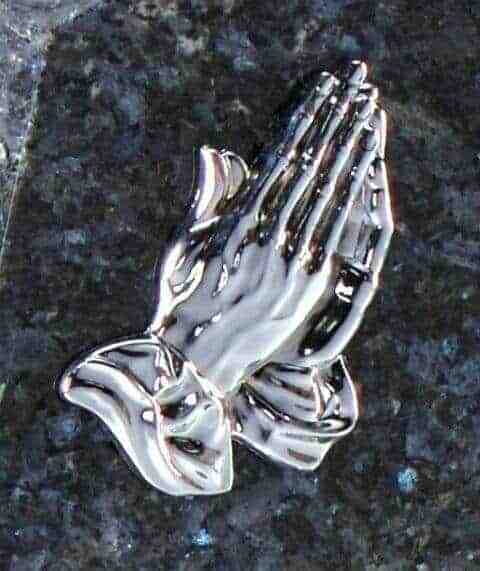 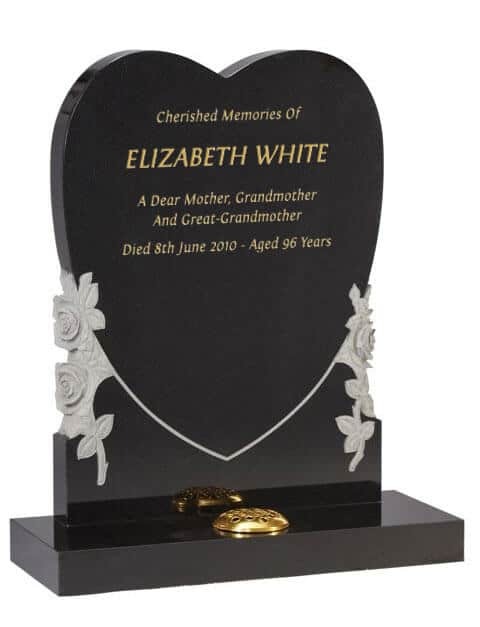 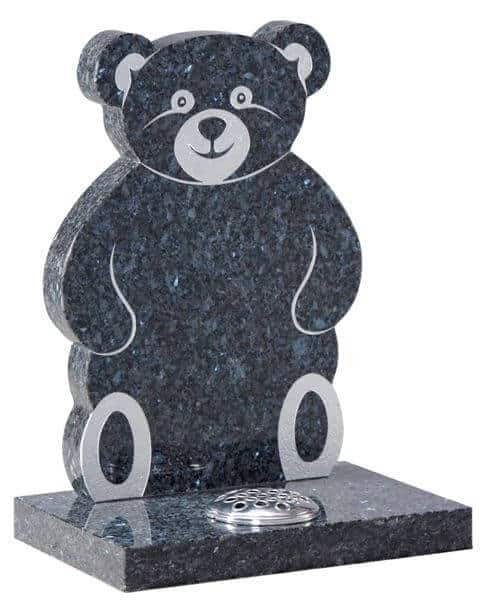 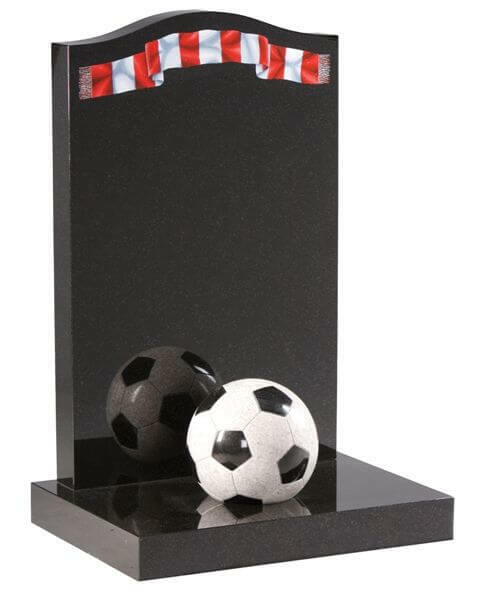 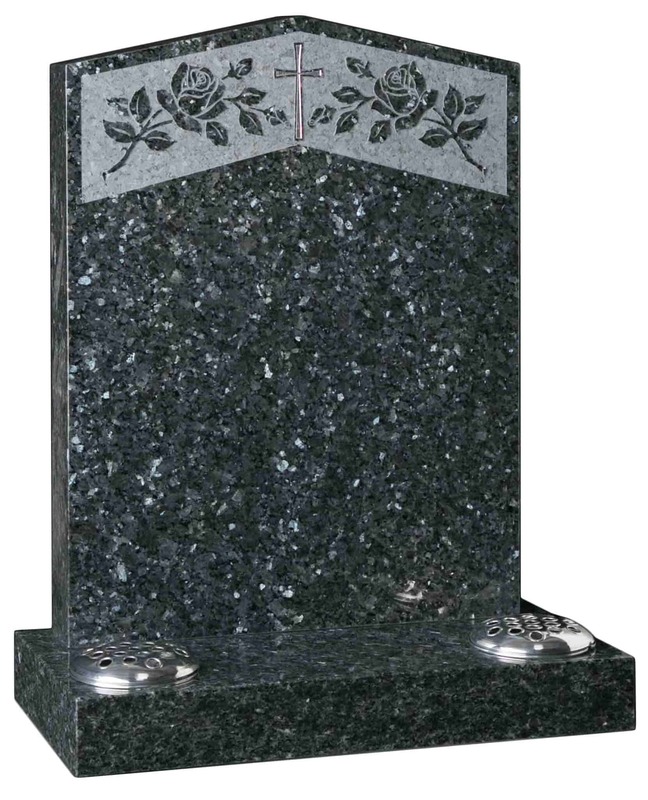 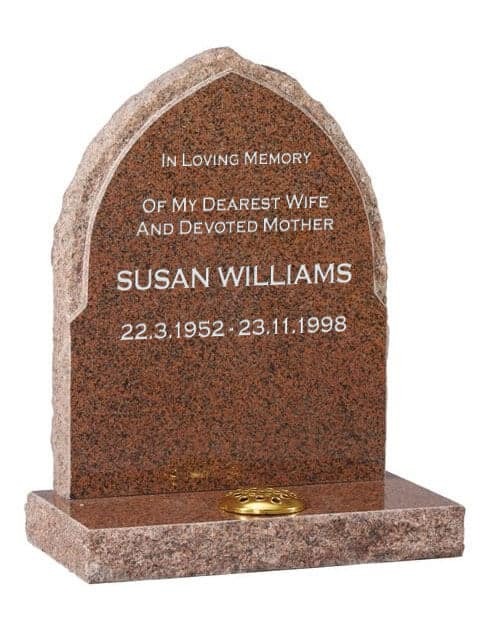 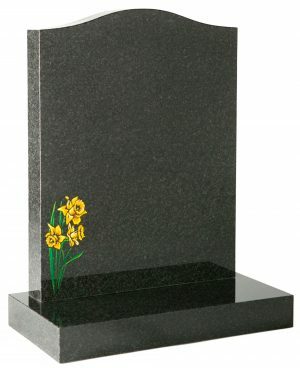 This headstone features a hand polished rope effect around the headstone and the extention kerbs. 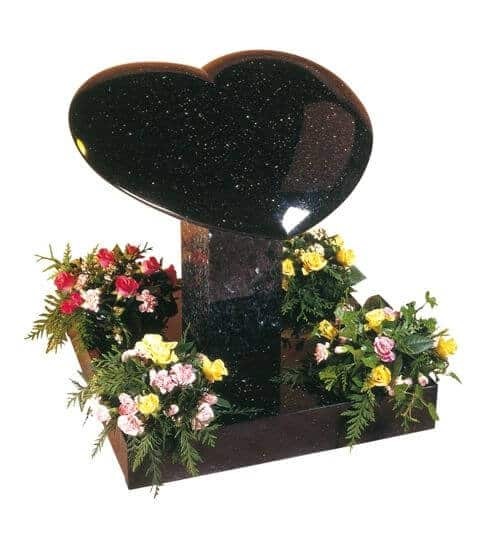 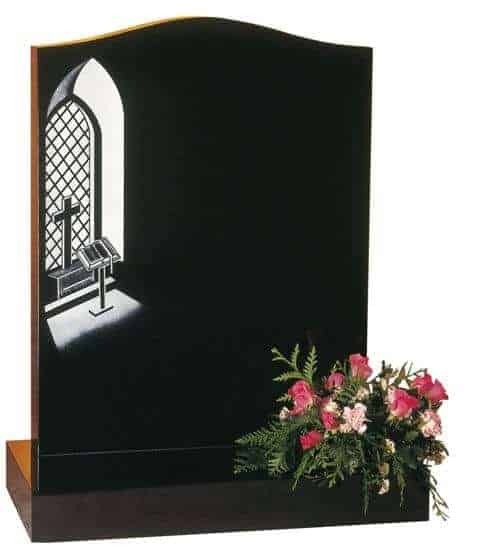 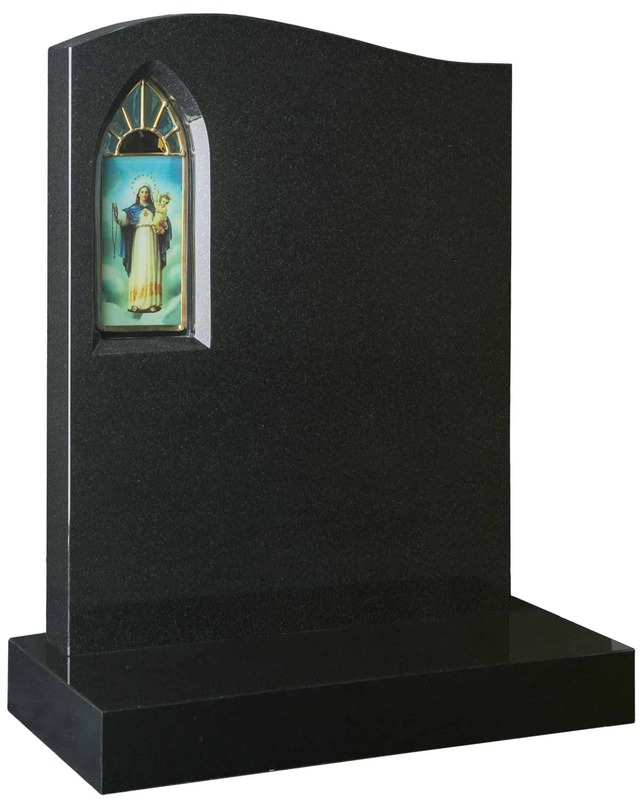 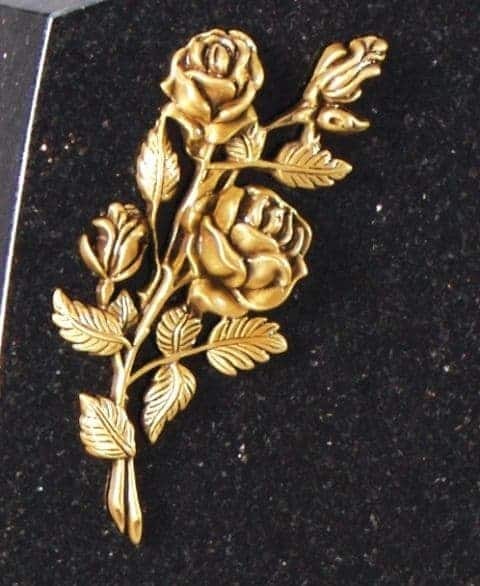 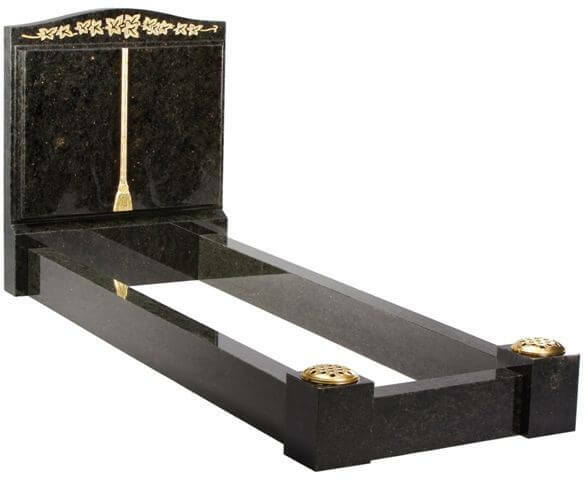 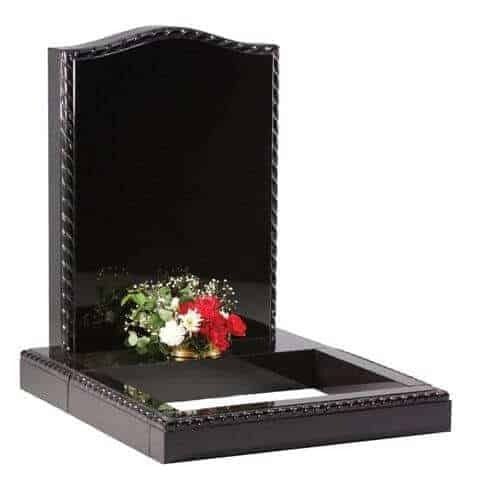 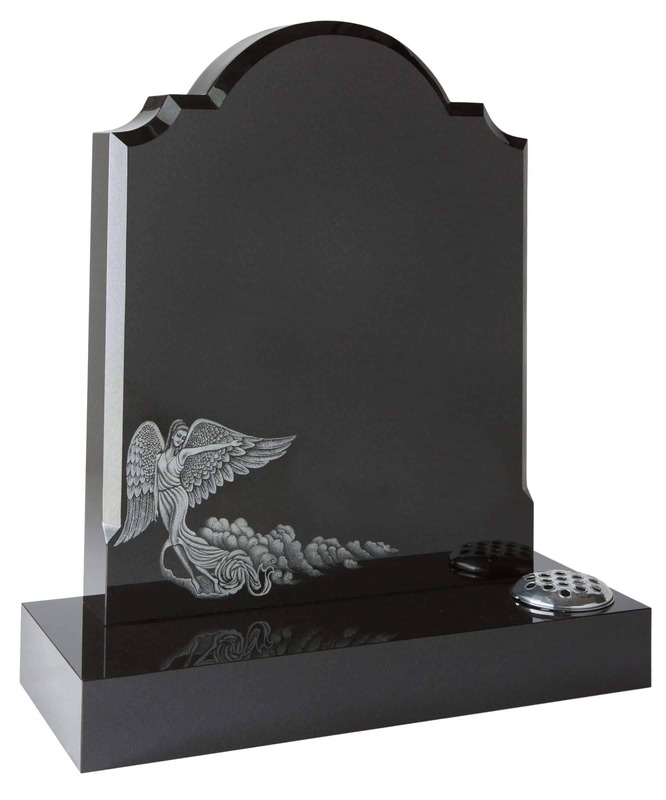 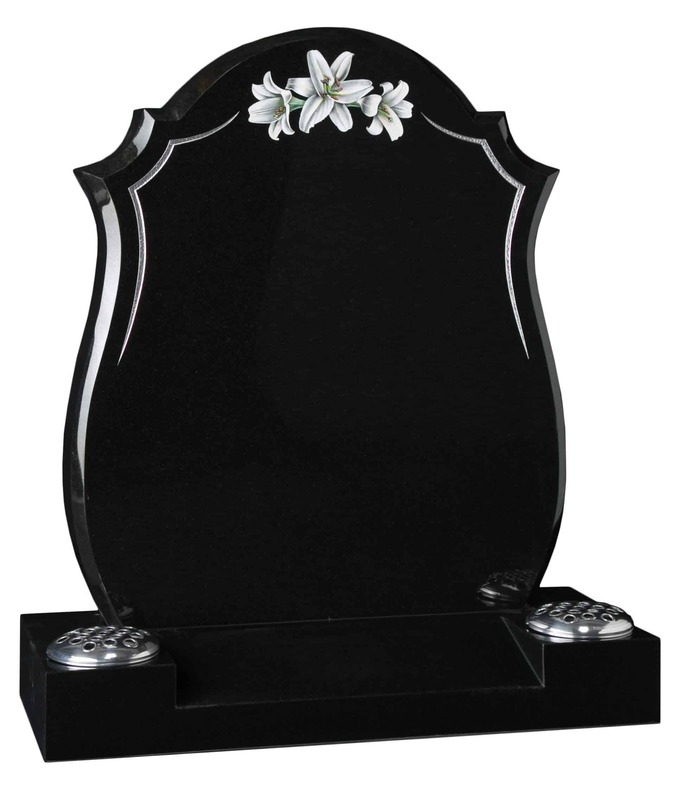 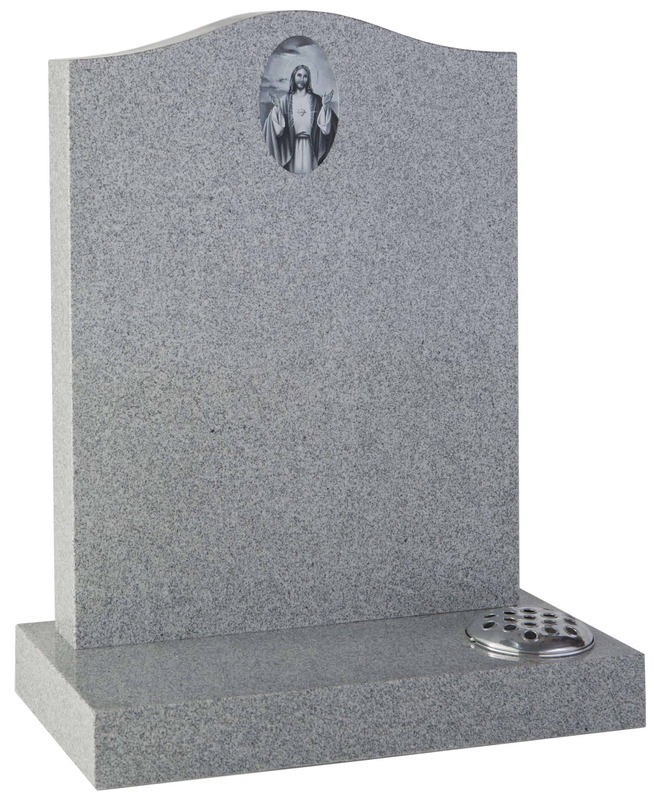 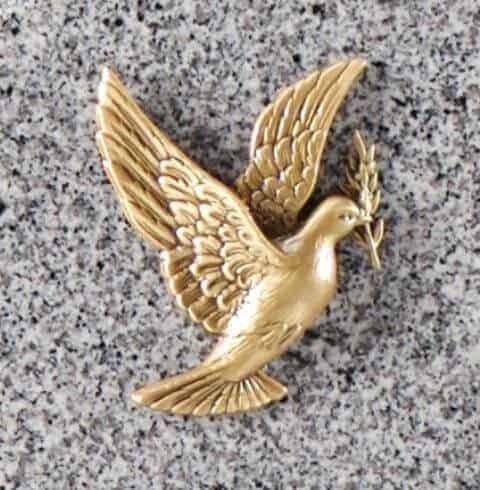 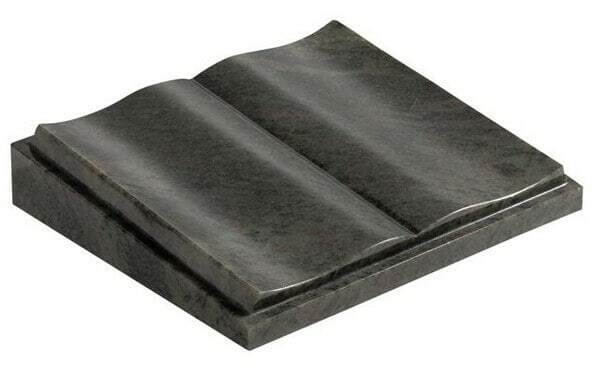 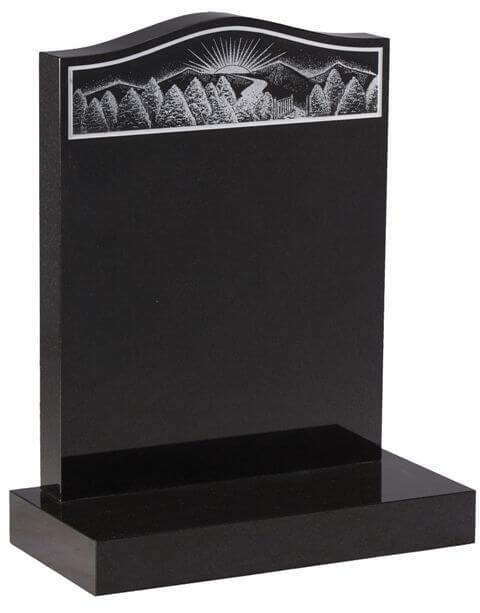 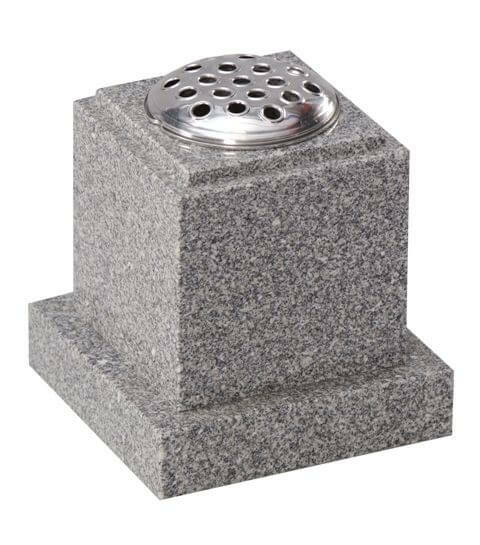 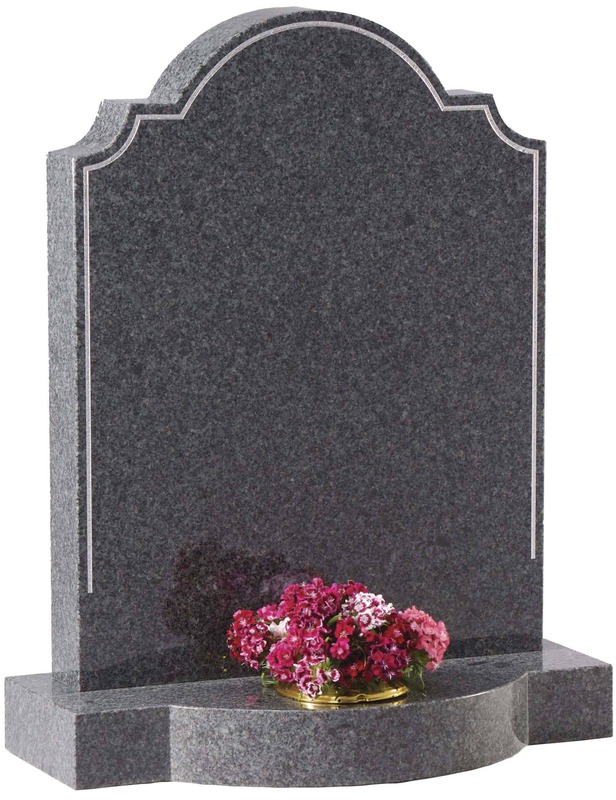 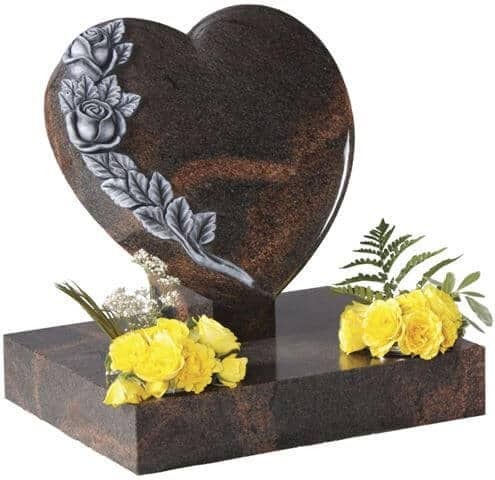 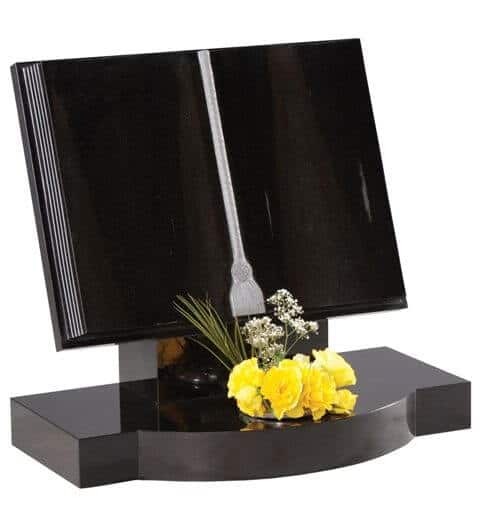 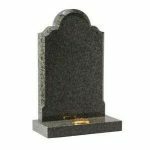 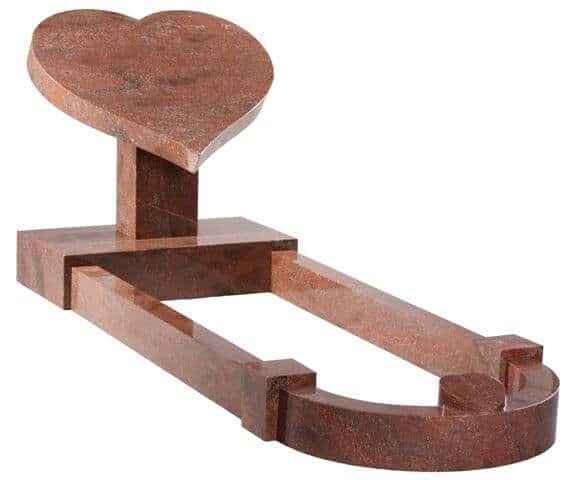 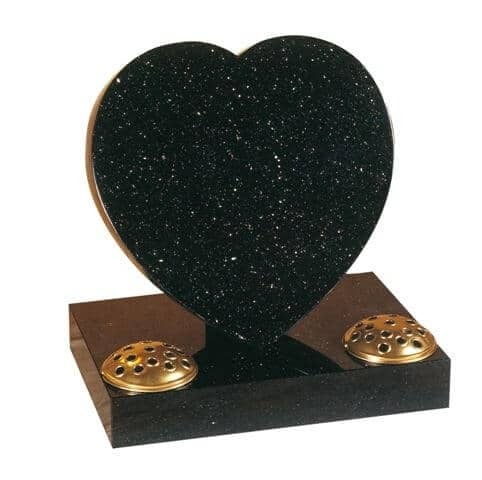 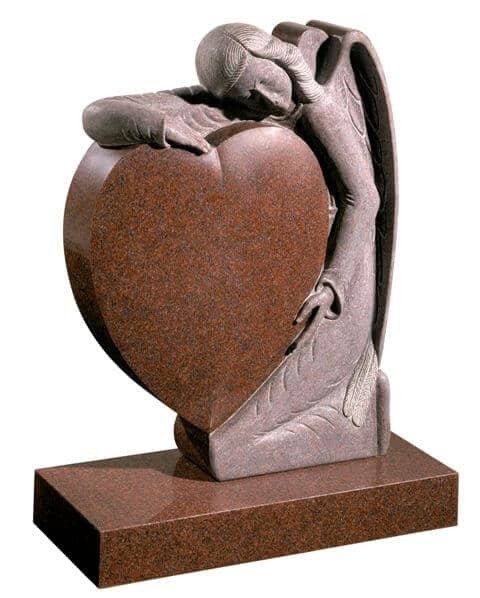 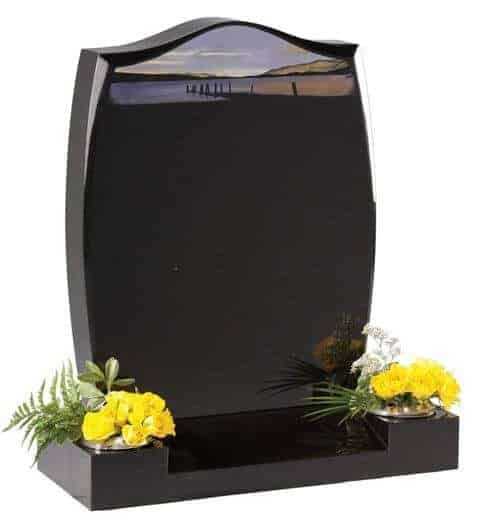 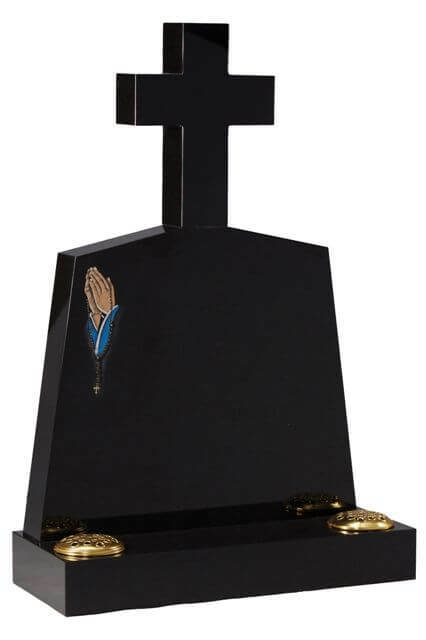 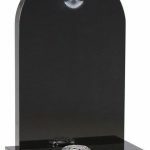 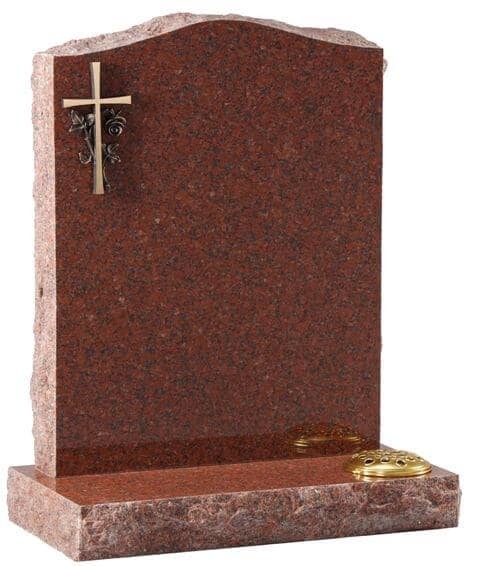 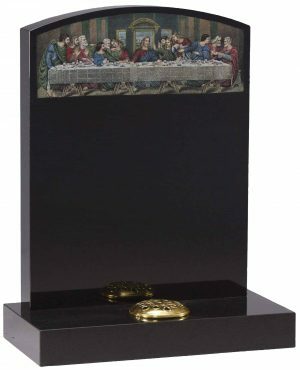 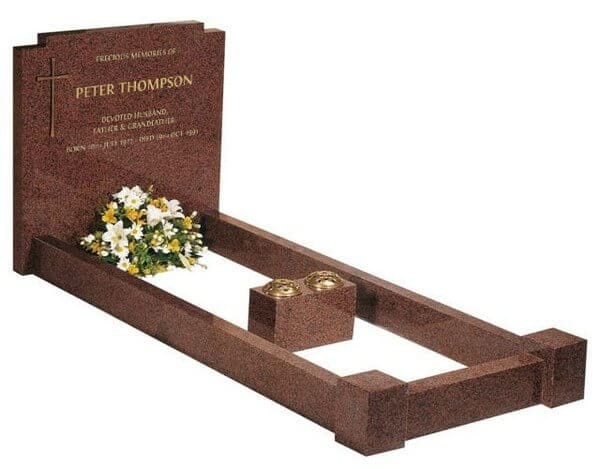 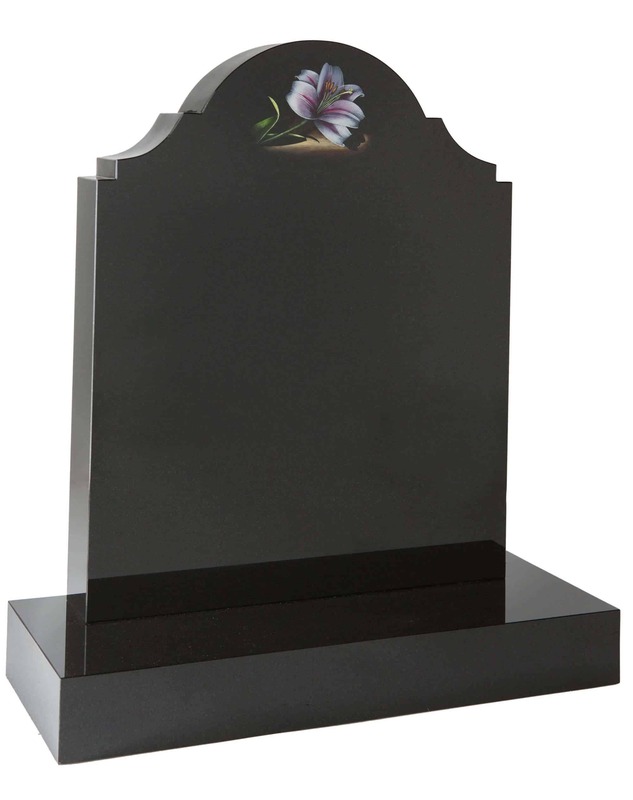 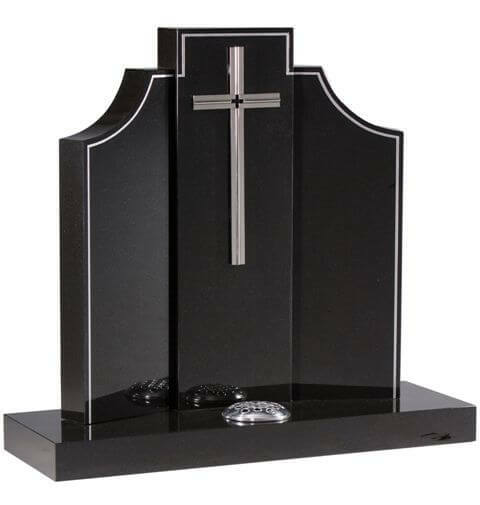 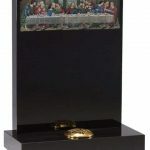 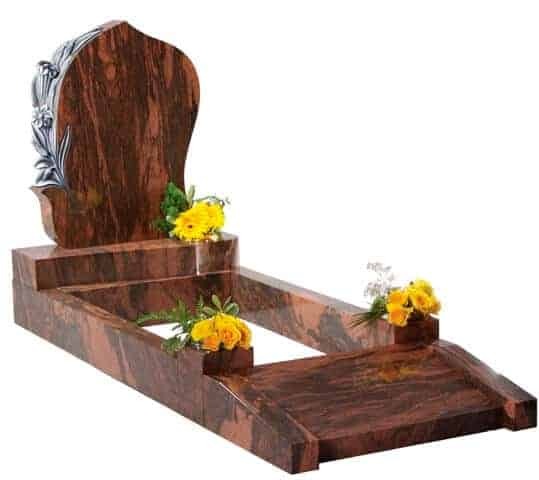 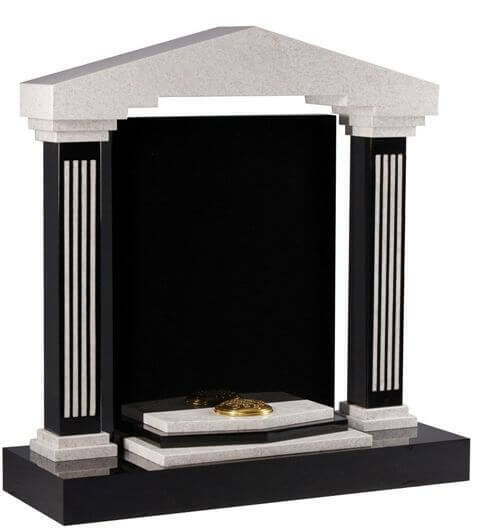 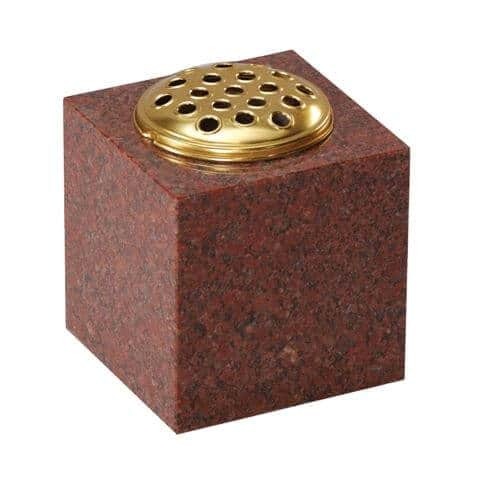 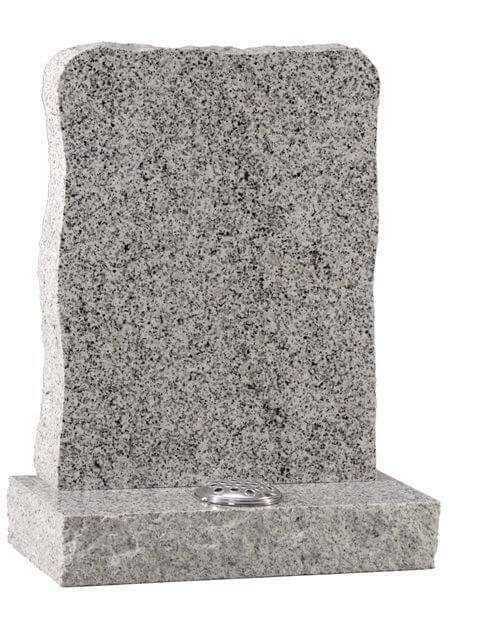 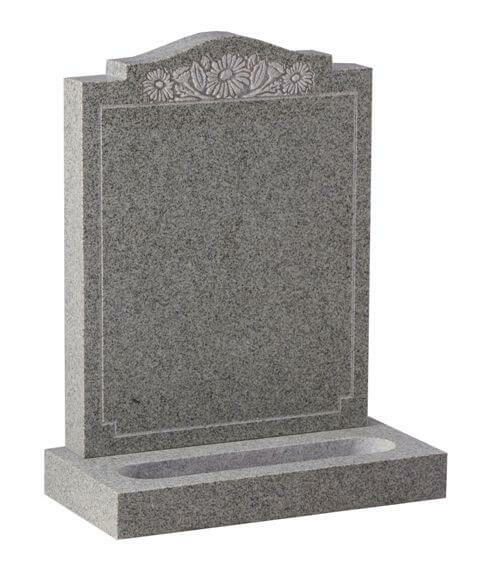 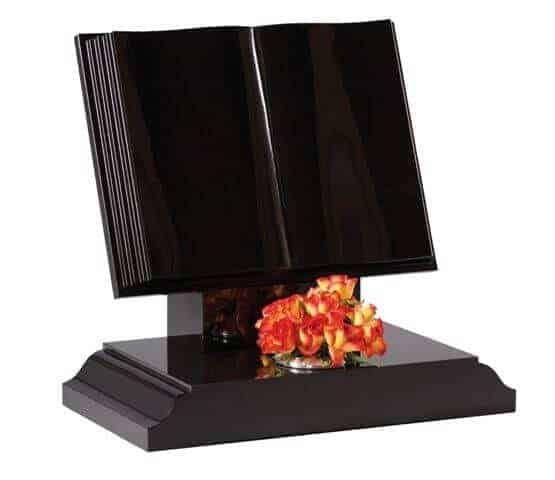 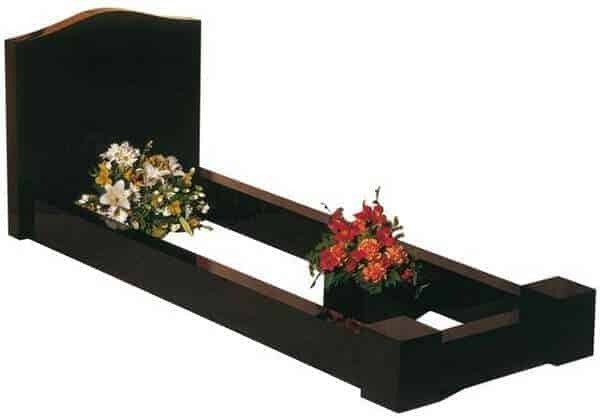 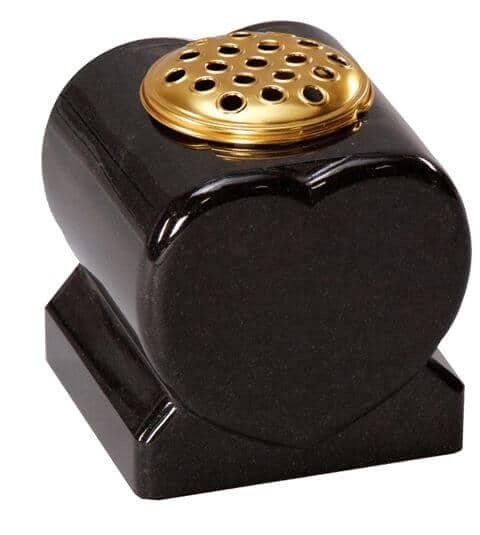 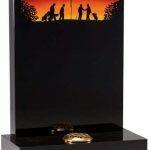 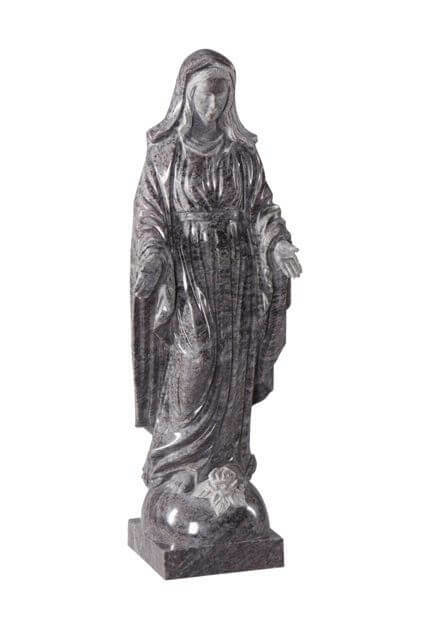 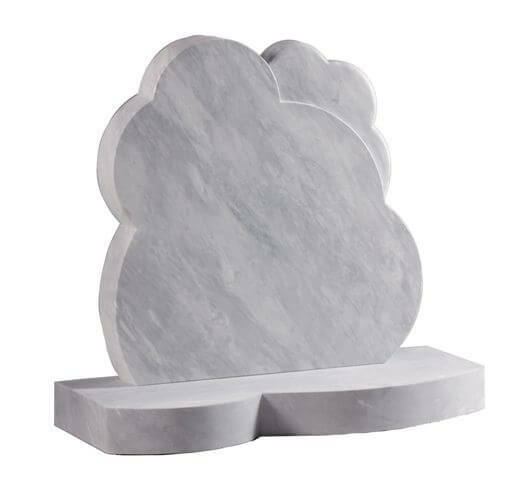 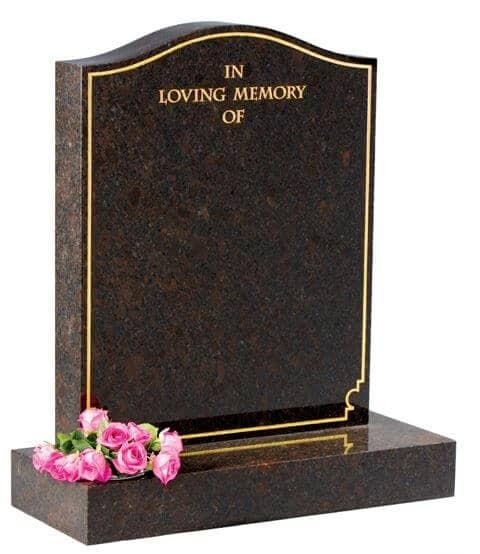 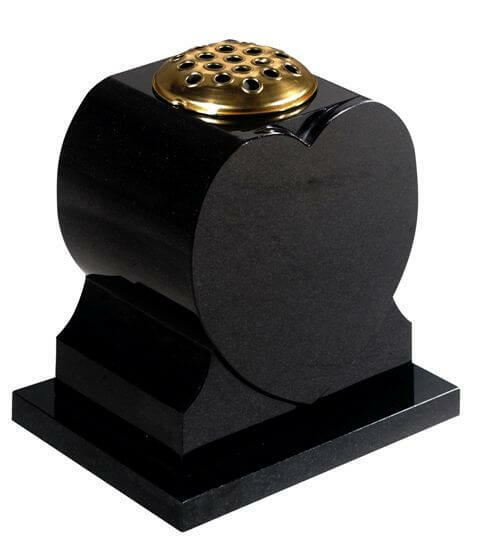 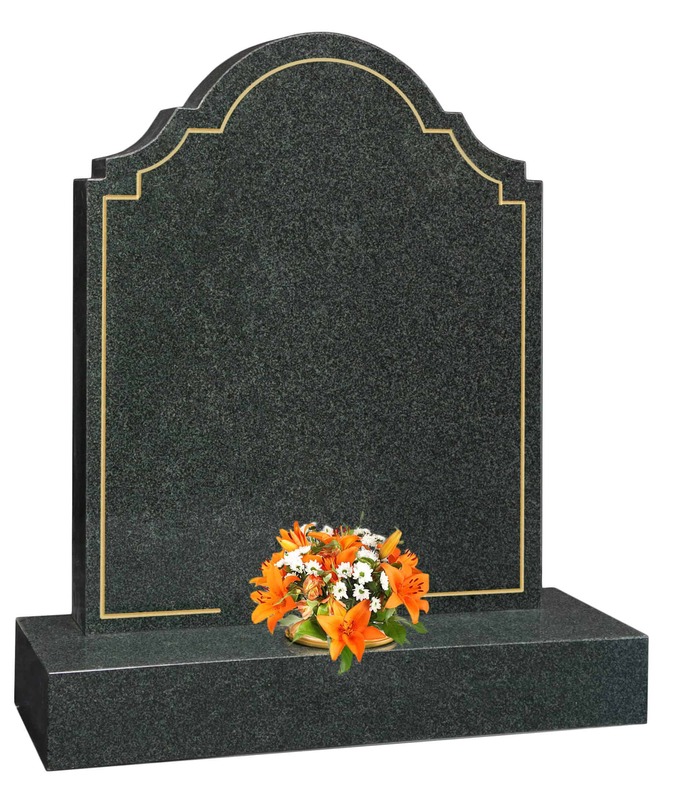 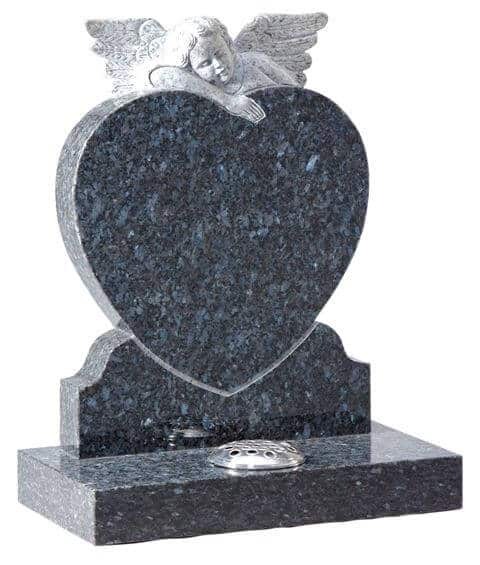 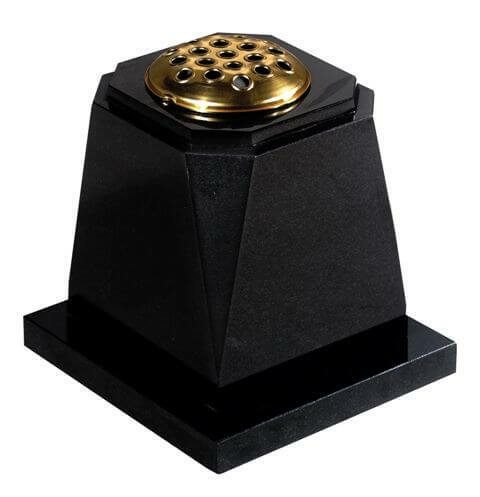 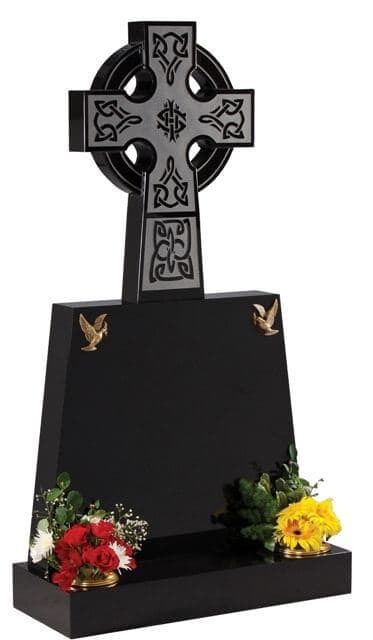 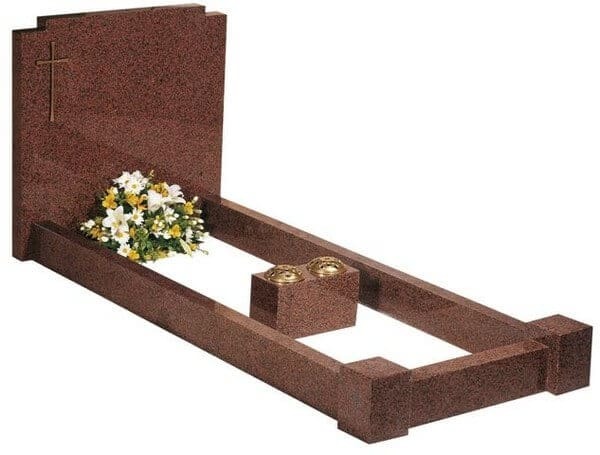 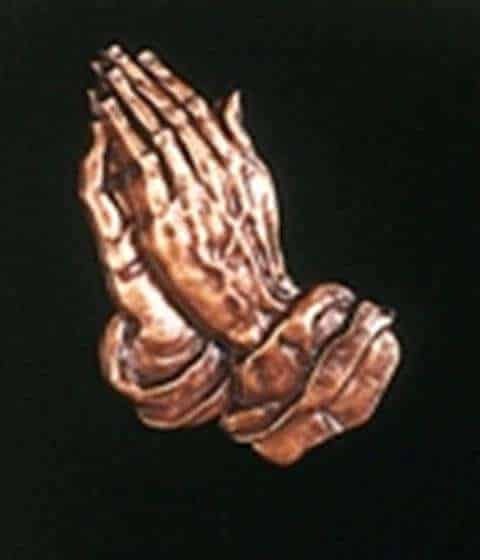 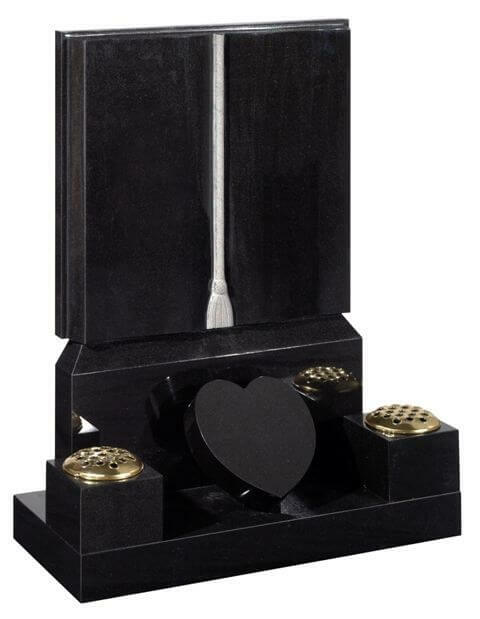 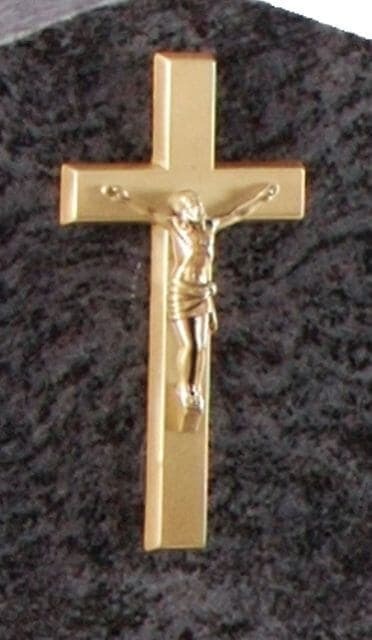 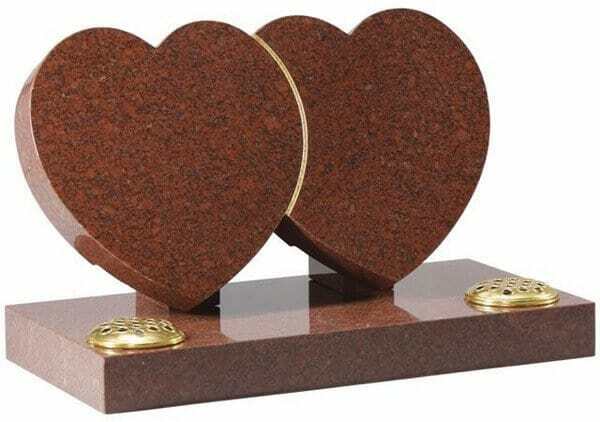 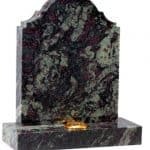 It can be supplied for a full grave with longer side kerbs or without the extentions for the lawn type graves. 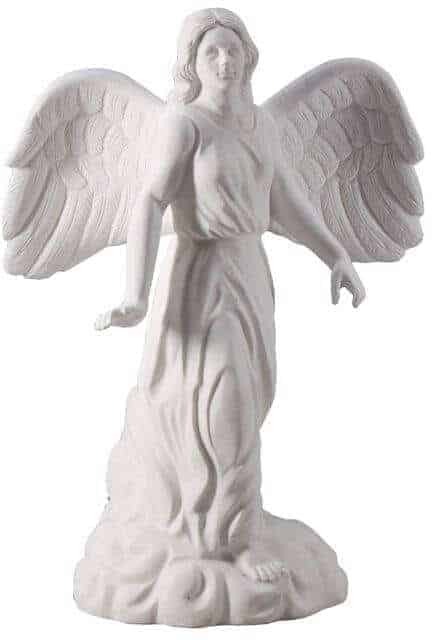 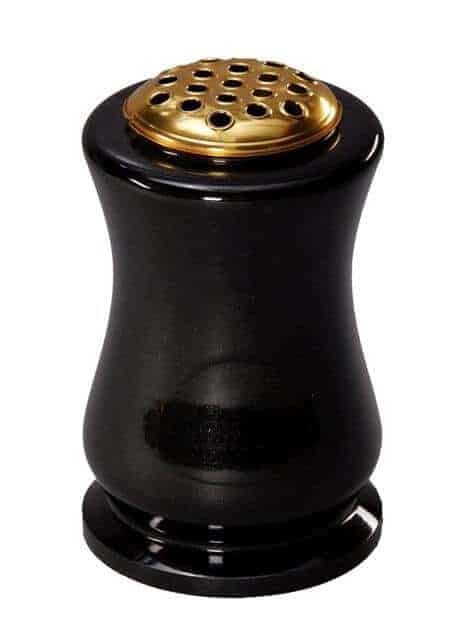 © Copyright Digital NRG Ltd.